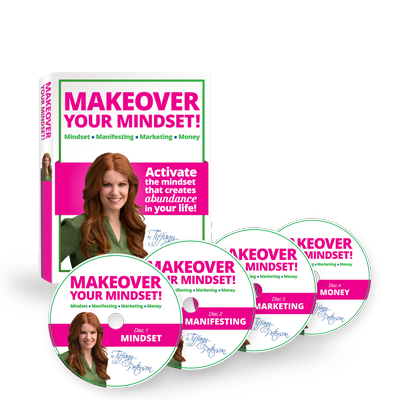 Develop the Mindset & Skillset to succeed in sales with greater confidence and ease. 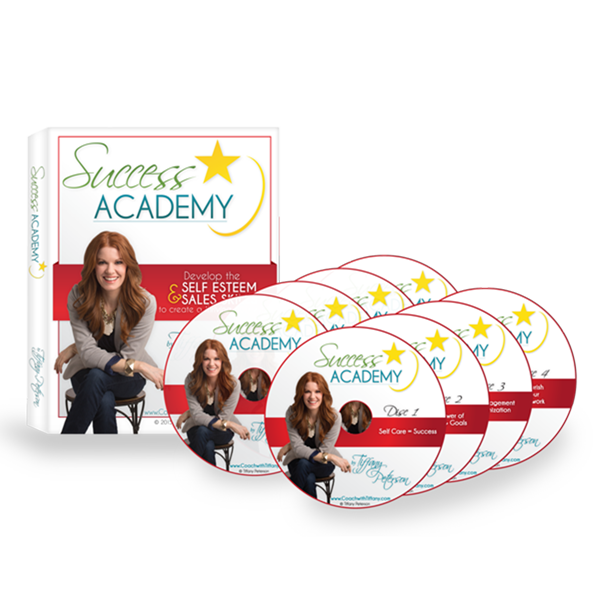 This all inclusive home study coaching course will allow you to do this at your own pace, and from the comfort of your own home. 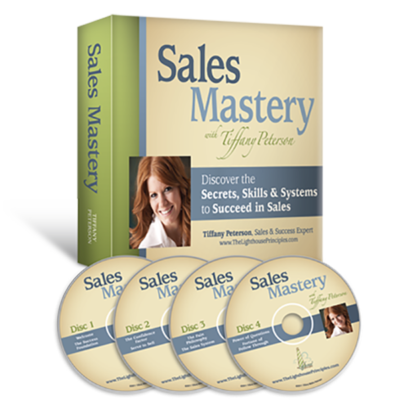 This detailed course includes 8 disc audio set, companion workbook, course worksheets, and digital version of Sales Mastery Kit.